“Copyright” is best understood as a bundle of exclusive rights attaching to original works of creation, including written material and artwork. Copyright protection comes into existence automatically once an original work is written down or recorded in some way. 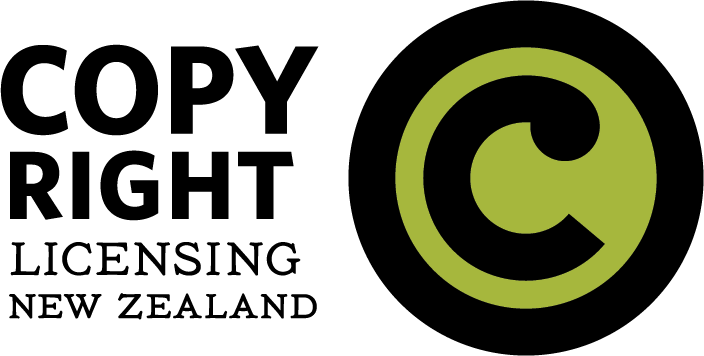 Registration of copyright is not required and there is no formal system for recording copyright in New Zealand. In New Zealand, copyright law is established by the Copyright Act 1994 and various court decisions. Although our copyright law has many similarities with laws in other countries, there can be significant differences too. For example, in relation to copyright duration, ownership and exceptions from infringement. It is important to be aware of these differences when distributing material in other countries or making material available to an international readership on the internet. Generally, the law of the country where the material is being used determines the rules that apply to that use of material outside New Zealand. If you use or distribute copyright material in another country, you should seek advice about the relevant laws of that country.